North Americas. Ifs you gets too close I will bites your ankles! 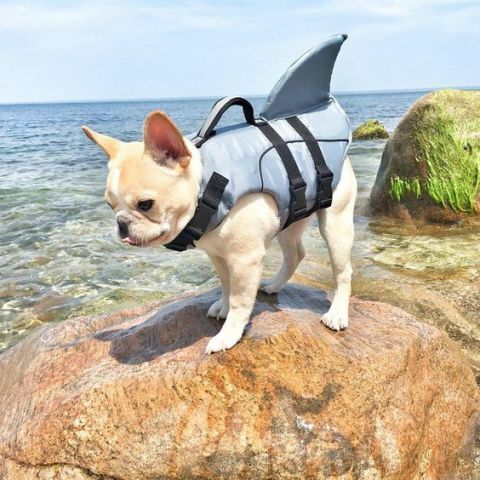 Okays, I gets playing shark, but does I have to get my paws wets? May The Shark Week Be With You!